Specialties/ Services: Coloring, highlighting, perming and cuts for men women and children are provided. 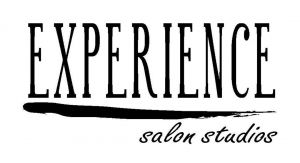 What do you want knew and exciting clients to know about your salon practice? As it’s always better to have an appointment, I will do my best to get new and existing clients in as soon as they call.